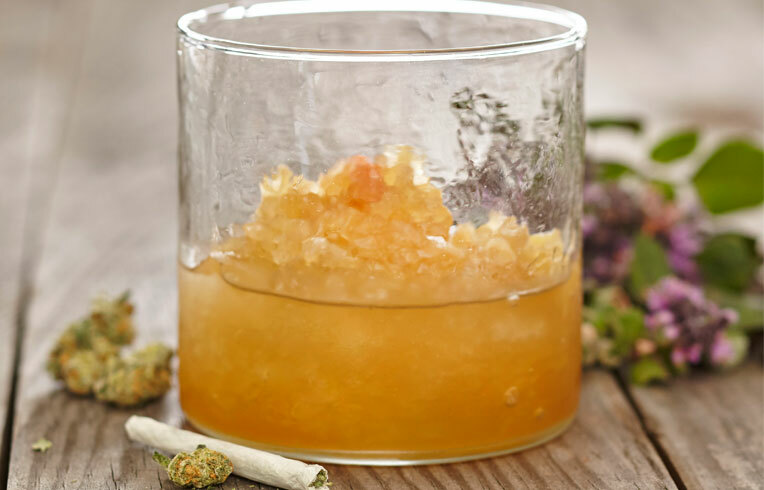 Bartenders and mixologists love the versatility of STROH. At the Miami Rum Festival 2015 (USA) we met a dedicated mixologist who calls himself the “Cocktail Whisperer” and who is known among American mixologists for his special cocktail creations. Warren Bobrow, who is a dedicated fan of STROH, has written several books (e.g.”Bitters and Shrub Syrup Cocktails) and hundred magazine articles globally. He knows how to present the smooth STROH aroma in drinks and we are delighted to share some of his cocktail creations with STROH on our website. Previous PostPrevious 8 Great Gifts For Your Best Buds- #4!